I really do hope this song is massive. 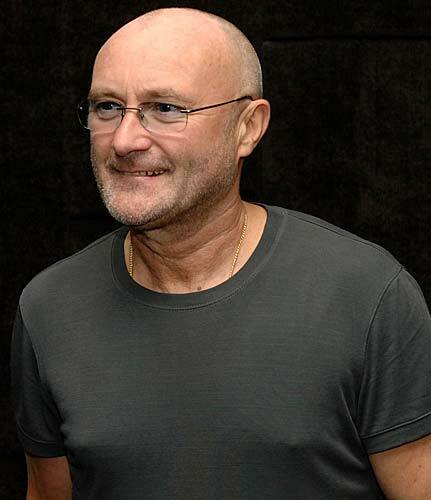 Then, the world will finally be ready to recognise Phil Collins as a supreme artist who influenced alt-culture and did more for music than merely sing and drum at the same time. A Collins renaissance could make it cool to dress like that bald dude from Lost. Also, it’s the recession and times are tough like the ’80s so we need some exuberant small men to show us how to have a good time. The dude from Miike Snow knows this impending rebirth is coming and so has tailored his vocals in an ode to the great Philly. ‘Animal’ is somewhere between Vampire Weekend (who they remixed) and Phil Collins and it sounds good. Throw in a dash of Latin rhythm, a blog-friendly remix and you’re onto a winner.